Full body cover made by Mazdaspeed in Japan with beautiful Mazda sign on the cover. It's made to protect your ND (2016+) Miata interior and exterior from UV rays, so you can keep the top down all the time, even when parked on bright sun! 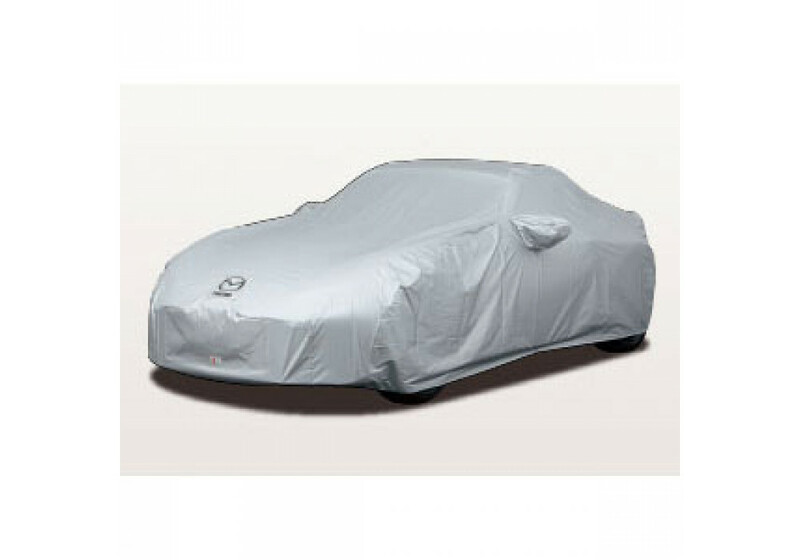 It'll also protect your paint from dust and it's made especially for the shape of the ND MX-5. 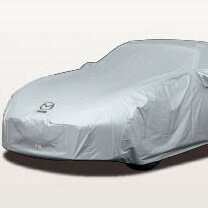 Mazdaspeed Car Cover should be ordered at REV9 Autosport https://rev9autosport.com/mazdaspeed-car-cover.html as they provide the best service and speed we've seen so far! You can use it outdoor all year long. It is made from Polyester.